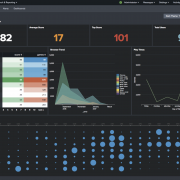 We continue to explore the new features of Splunk 6.6. In part I and part II we talked about the new Knowledge Object management feature and the Search Editor enhancements. In this post, we will discuss the introduction of the new Search Head Cluster (SHC) graphical user interface and Indexer Clustering improvements in Splunk 6.6. The Search Head Clustering enhancements finally provide some welcome administrative capabilities from within the Splunk user interface directly, while the index clustering enhancements offer more stability. We will focus on two new clustering features: the new Search Head Clustering interface and rollback of Indexer configurations. 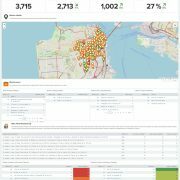 Splunk 6.6 now allows user to view the status of their SHC through the main Splunk user interface. 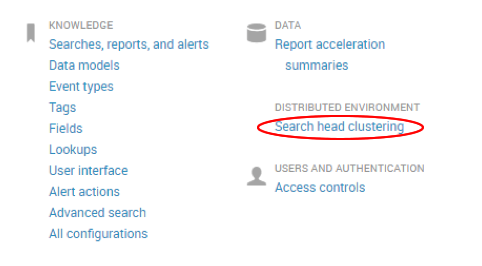 Any user with admin capabilities is now able to navigate to Settings > Search Head Clustering. From here, admins can review the name of the host, status, role and last heartbeat sent to the captain. The heartbeat column can be used to troubleshoot and check how often the members are communicating with the Captain, allowing admins to explicitly check for latency between SHC members. 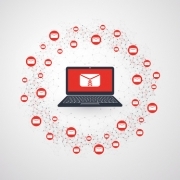 Delayed communication between members could be a result of improper configuration or certificates, low network bandwidth or busy TCP/UDP ports among many issues. Additionally, the SHC interface provides the ability to ‘Transfer Captain’, giving the user easy control over which member becomes captain. In Splunk 6.5 you could only transfer captaincy through the command line, but having this feature now through the user interface, makes it more accessible and increases productivity. For example, you might want to transfer the captain to another member in order to perform some maintenance on the existing captain. A great new feature in Splunk 6.6 is the ability to rollback an indexer to a previous configuration, in order to recover from operational errors or node failure. The rollback command can be executed from the Cluster Master (CM). This feature is helpful in situations where pushing configurations may result in inaccurate parsing and manipulation of data or where the configuration causes unexpected errors on the node that could have been overlooked during validation. Validation is useful to ensure bundle configuration to apply across all peer nodes without any problems. 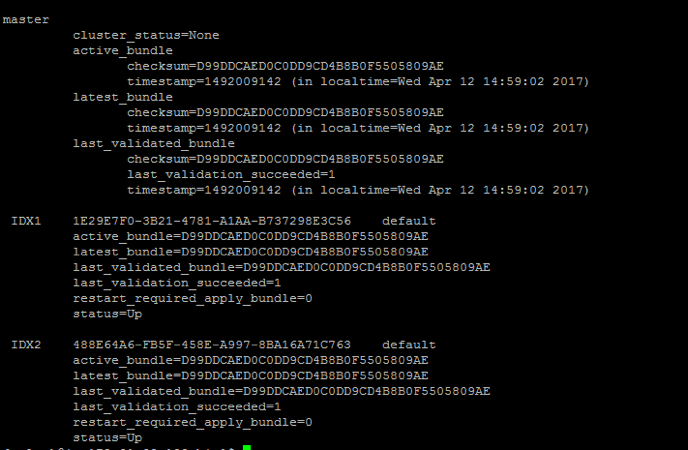 Once executed we can check the status of the bundle below to show the results of the validation. This command provides visibility into problems that could encountered during validation. In certain instances, it details out the problem. Next we will apply the bundle out to the indexer cluster using the following command. 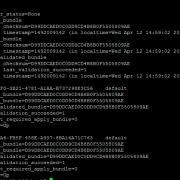 The active_bundle heading will indicate the checksum and the timestamp of the previous bundle in this case.